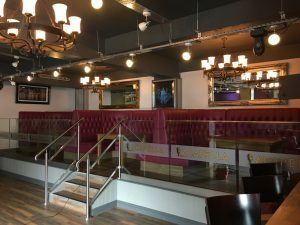 Located on Frederick Street, the bar will have a soft opening on Friday 26th October, with live music throughout the night from 5pm until 2am, and then the same order of play on Saturday 27th October. There will then be an official launch party on Saturday 17th November, complete with live music and complimentary prosecco and canapes! 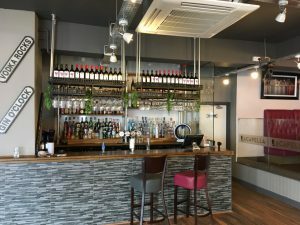 The venue comprises of a new stage, sound system, VIP area, bar and modern furnishings, this is after the former Fredericks Coffee Lounge and Bar was transformed with a £200,000 refurbishment. 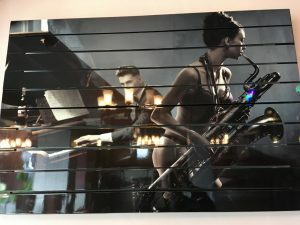 Guests can enjoy live music every Friday and Saturday with a fantastic range of drinks and themed cocktails from the bar. The music will range from genres including jazz, blues, soul, funk and acoustic. There will also be VIP area which can be booked in advance, as well as a weekly Comedy Night starting shortly after the opening. 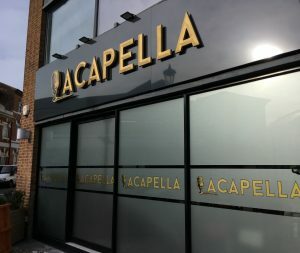 To keep up to date with Acapella’s events follow them through social media. “We’re really excited to launch Acapella to the public. The Jewellery Quarter is a vibrant and diverse part of Birmingham and we think it’ll be wonderful to have a live music venue in this part of the Jewellery Quarter. 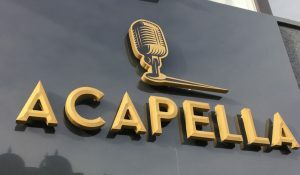 We hope Acapella will be a great new place for people to join us after work or on weekends to celebrate and enjoy local music artists and comedy acts, as well as showcase their own talents. So, come listen, sing, laugh, drink and enjoy the music with us! We can’t wait to welcome everyone” said Acapella’s Owner. So head down to Frederick Street and see what the Jewellery Quarter’s newest live music venue is all about! 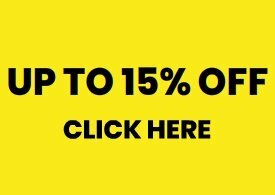 To keep up to date with everything that’s going on in the JQ follow us on Twitter, Facebook, and Instagram.